The purpose of Communication Research Methods is to acquaint you with the basic concepts and issues utilized by Communication researchers. You will learn how Communication researchers conduct and evaluate research from a variety of traditions (e.g., quantitative, qualitative, rhetorical). By the end of the course, you will possess the knowledge necessary to understand and evaluate arguments utilizing research to persuade, as well as, to conduct simple, yet, sound research on your own. A primary goal of the course is to enable you to become a critical consumer and producer of information that defines the world around you. The course will educate you on the proper terminology/concepts used in research methods. The end result of the course should be a fundamental understanding of how to critique and to conduct research in the field of Communication. 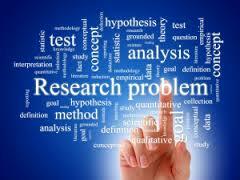 To become familiar with the appropriate language or terminology of research methods. To understand the ethical decisions involved with conducting sound research. 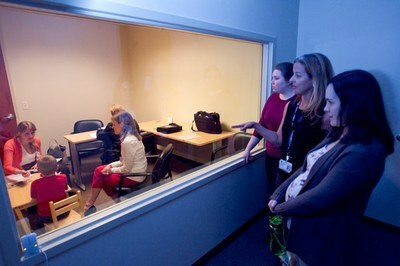 To be able to articulate the similarities and differences in the different types of communication research methods. To understand the challenges of selecting an appropriate method to study a communication issue. To develop the skills necessary to critically evaluate the methods used in various types of communication research. To be able to construct a valid argument utilizing appropriate research methods.